Day 6: Who needs directions? Day 6. I never ask for directions. 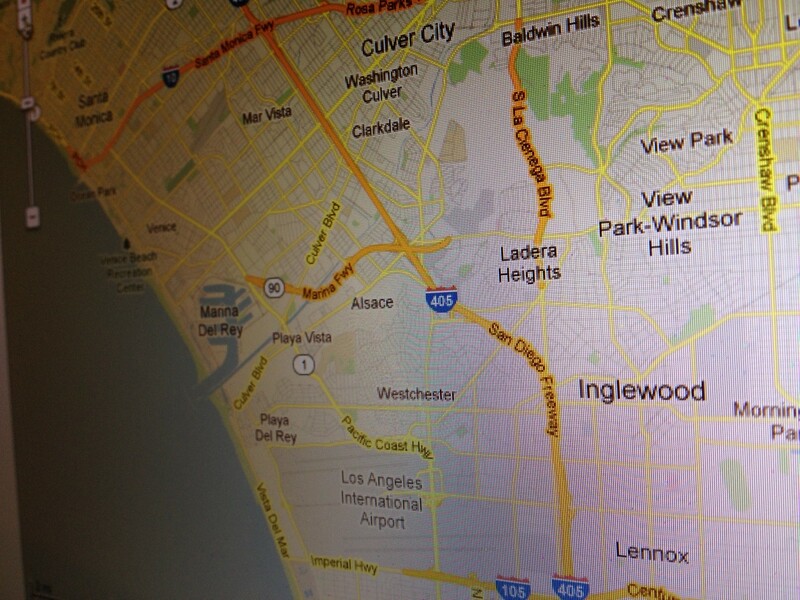 I’ll drive from Van Nuys to Watts and back again before asking how to get to the beach. I’m not sure who I got my, “I can figure this out, I don’t need help, I know what I’m doing,” hard headedness from but let’s just say, it takes me longer to get where I want to go and I make everything more difficult for myself because of it. 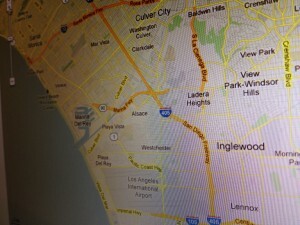 Reluctantly, I give over to the charms of Google maps on my iPhone and it turns my world around. I no longer get lost! I no longer waste valuable time trying to find my way. With this new tool so easily accessibly, I refuse to pull my usual self-ego stroking, I know what I’m doing, aren’t I awesome? crap as I attempt to do something I’ve never done before this year. I decide I need a Google maps for my career. And since I’ve never produced a narrative feature film before, I’m going to apply for a mentor in that field. It gives me heart palpitations. I’m not sure why. I guess I’m afraid you’ll discover I don’t know everything…well, I don’t. There, what a relief. The jig is officially up. I write back an even longer email! But this time, I write with clarity and purpose about my experiment and projects and what, exactly, I need to learn from a mentor. By the time I reach the sign off of the email, it dawns on me that my friend is already giving me directions. She is already mentoring me! And it registers that she’s not the first nor will she be the last. 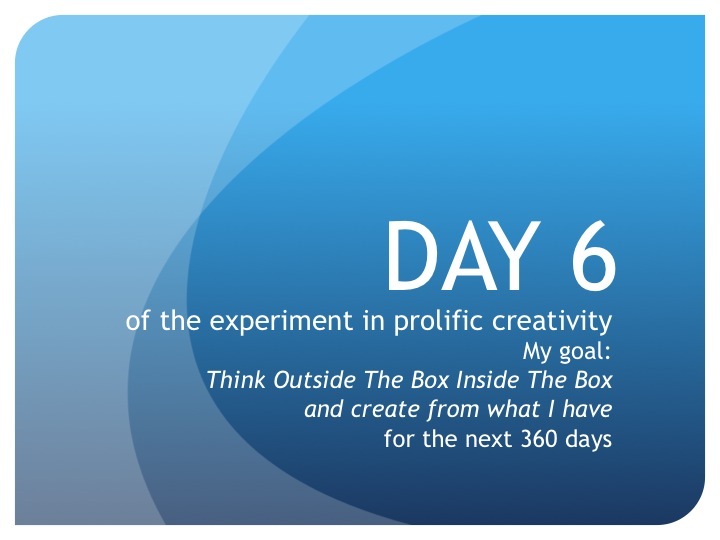 This entire experiment in thinking outside the box inside the box and creating from what I have is all about asking for directions and listening to and receiving directions. Everything and everyone I encounter on this journey will be some form of mentor, teacher, guide, or advisor; they all make up my Google maps. Until tomorrow, create from what you have…and ask for directions. Great point. Going through the ‘meetings’ process with my pilot, I have absorbed, learned and breathed in some refinements to the knowledge I have as well as added to it. A word, or, a sentence, can reveal ‘directions’ one must take. Exactly! Thanks for sharing, John. Keep us posted on your pilot and your new film project!